I have been on a total flatbread pizza kick lately, as football season is upon us... but have you ever grilled your pizza?! This can take any flatberad pizza to a whole new level with that smokey flavor and crispy edged crust! 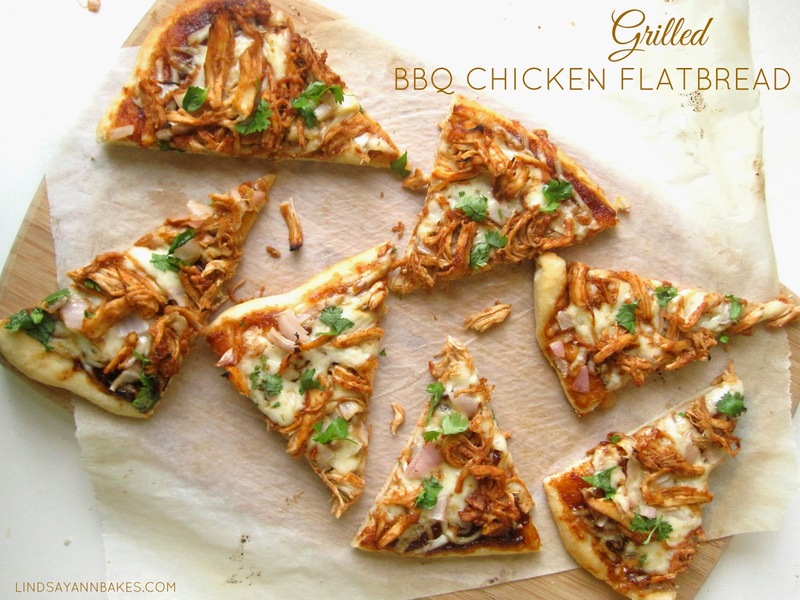 I thought a BBQ chicken flatbread would be a perfect pizza to try on the grill. It is so simple too. Prepare Krusteaz Garlic and Onion Flatbread Mix according to package directions, and pat the dough into 2 large circles on well-floured baking sheets. Preheat and oil the grill. Toss the chicken in 1/4 cup BBQ sauce, set aside. Grill dough circles on one side, for 2-4 minutes. Remove dough from the grill and spread the remaining BBQ sauce on the crust, grilled side up. Layer with cheese, onions and chicken. Place the prepared flatbreads back on the oiled grill until cheese is melted, about 3-5 minutes. Remove from heat and top with fresh cilantro. 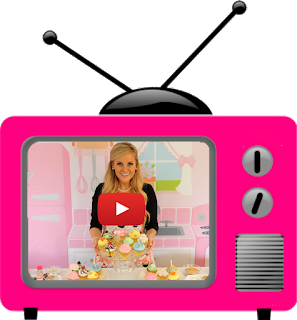 Want more game day snacks?! Disclosure: As a brand ambassador, this post is sponsored by Krusteaz. As always, all opinions are my own.